agree that ethics make for good business, yet too many businesses today do not base their business dealings on sound ethical behaviors. The glaring lack of ethics and egregious codes of conduct in more than a few financial institutions was a critical factor in the 2008 financial crisis and the subsequent bailouts cost taxpayers billions. And recent headlines of some of our major institutions, from Wells Fargo onward, show that ethics is still missing from their playbooks. 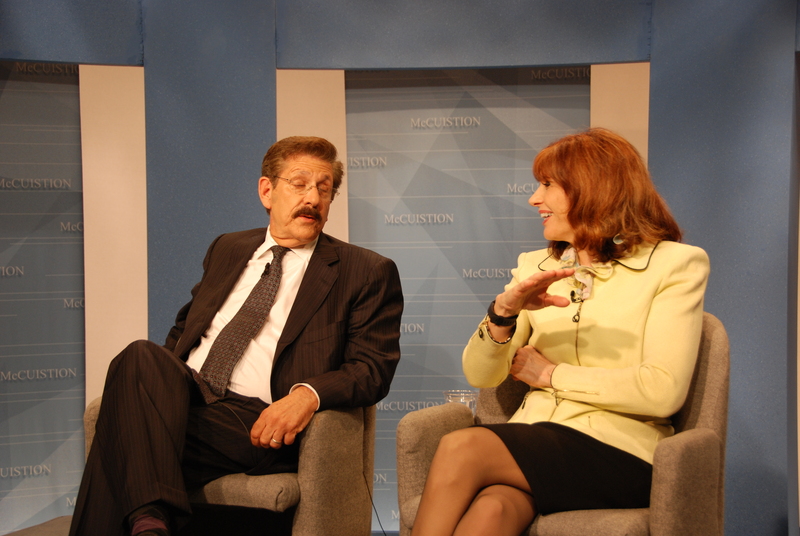 Left to Right: Richard Ebeling, PhD and Marianne Jennings, J.D. Most companies do not take the necessary steps to create a culture of ethics that governs their decision making. Companies claim to know what they are supposed to do. Most have written codes of ethics, classes and employee training in the subject matter, yet there is a huge gap between what should be and what actually happens. Employees comment that the codes of ethical conduct set by their companies have little impact on their making ethically correct choices. What does, it is the examples set by leadership and the actual culture followed in a company that influences their actions. So how do you take ethics from theory to practice? Professor Jennings and Dr. Ebeling join host, Dennis McCuistion, to discuss how the lack of transparency and ethics in banks and corporations contributed to the financial crisis and what must be done to instill an ethical culture to prevent another 2008 debacle. All agree, if there are regulations, rules and money to be made, chances are people will find loopholes. Something can be legal but not ethical. The model in some financial institutions was quantity not quality, make money… Business has a choice. Unfortunately, too many banks looked for loopholes, rewarded greed, and violated moral codes. The program also features a short interview on ethics with Cary Maguire (Cary M. Maguire Center for Ethics and Public Responsibility at SMU), who funded the National Center for Policy Analysis’ Financial Crisis Initiative. 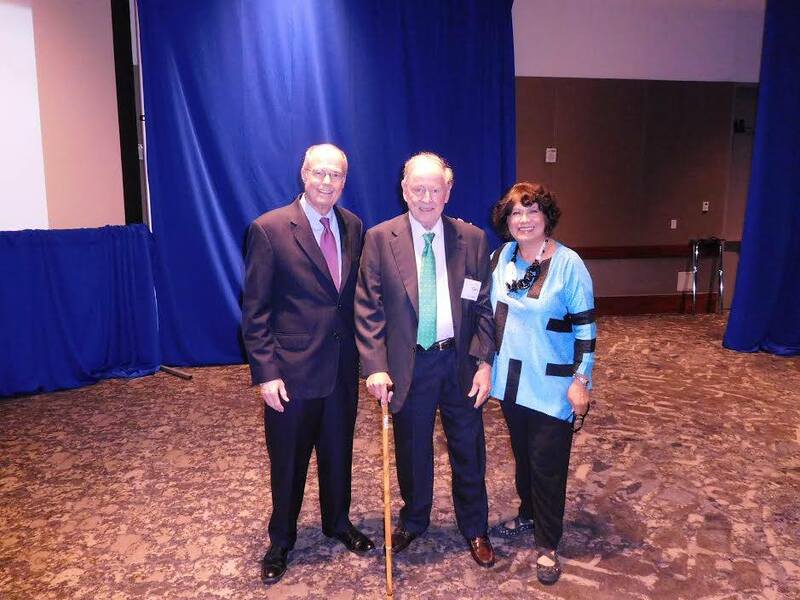 Mr. Maguire was recently honored with the inaugural “Cary M. Maguire Spirit of Ethics” award presented by The Greater Dallas Business Ethics Awards. This is a new level of recognition to a company that demonstrates and champions above-and-beyond ethical practices. Talking about things that matter… with people who care. And please don’t forget that for the last 25 years it is you, our viewer, who keeps us on the air.